Charles Rubin is a Clio Award-winning writer and producer. His novels include Hard Sell and 4-F Blues: A Novel of WWII Hollywood. 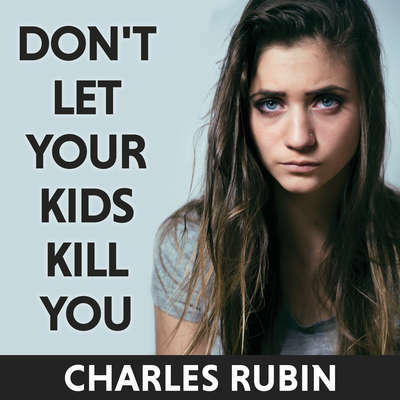 Rubin lectures regularly and holds workshops for parents, teachers, social workers and chemical abuse rehab personnel. Additionally, he is the president of the Inner Light Foundation in Petaluma, CA.